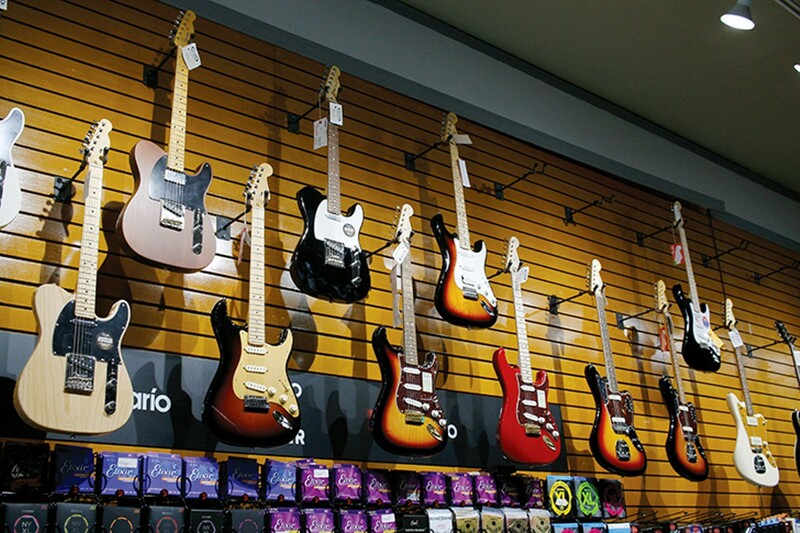 > From your little sister's trumpet to your dad's vintage Fender Stratocaster, with two (and a half) locations and 87 years in operation, Alamo Music Center has invested countless hours and human-power into supplying San Antonio with all of its musical instrument needs and as a locus for lessons on any and all instruments, with the knowledge necessary to play whatever beats, rhythms and melodies set our toes a-tapping. The original location in the heart of San Antonio is packed wall-to-wall with pianos, accordions, wind instruments, guitars and the basement is full of recording and sound equipment. Alamo Music Center has provided San Antonio's musicians, pros and amateurs, with exceptional options for years.